MB, BS, DRCOG, MRCGP, Dip Med Ed. 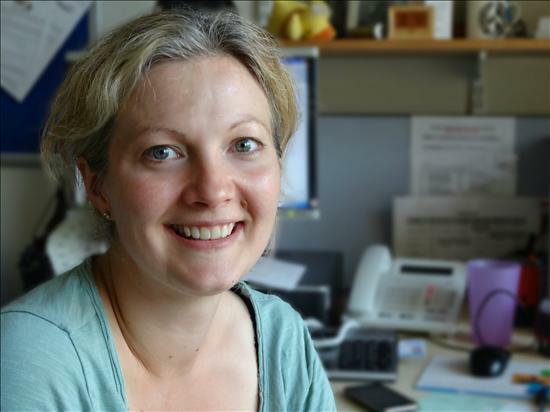 Dr Simpson’s special interests include child & teenage health and she is a GP Trainer. 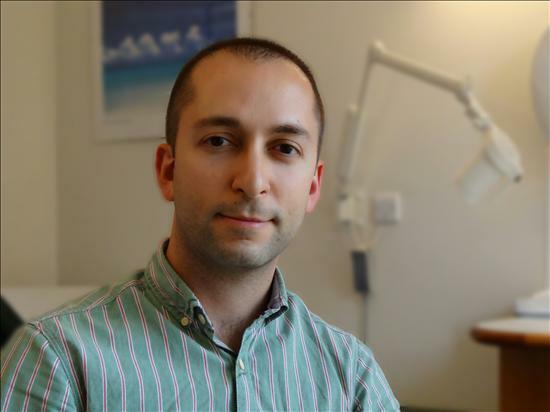 Dr Schembri deals with a broad range of general practice problems and has particular interests in psychiatry, children’s health, ENT, rheumatology, minor surgery and GP commissioning. 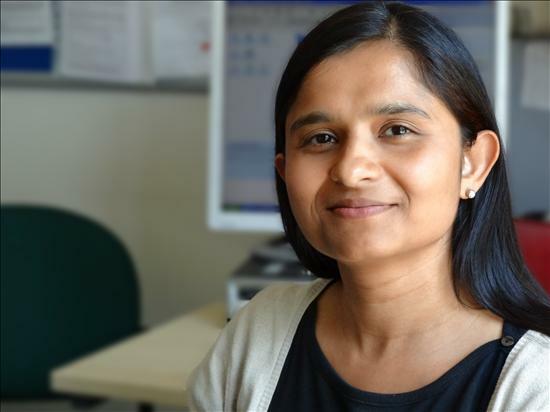 Dr Khan’s special interests include paediatrics, mental health and women’s health. She qualified in paediatrics with the Royal College of Paediatrics & Child Health. As well as English, Dr Khan is also fluent in Urdu. She is an Associate GP Trainer. Our practice is fortunate to be involved in the training of doctors. These are fully qualified doctors who are at different stages of their postgraduate training. Some of these doctors will be undergoing their GP training which will lead them to be fully qualified as General Practitioners. Yvonne Burns is an Advanced Nurse Practitioner at the Surgery, where her main role is daily telephone triage and face to face consultations with patients and their families, for a range of conditions. Yvonne has been a Nurse Practitioner for sixteen years, working mainly in the Emergency Departments. She also has a background in acute ENT, plastic surgery and maxillofacial surgery, and continues to utilise these skills whilst working at the Acorn Surgery. In a past life, Yvonne was a Lecture Practitioner for post graduate students at London’s Kings College University, London. She continues to lecture on a locum basis. Yvonne is keen, semi-competent sailor and an avid animal lover. She enjoys travel and is a history buff. Eleanor has been a nurse coming up to 25 years. In this time she has worked in a multitude of settings including Intensive care, theatres, and primary care. She has 10 years’ experience in secure environment medicine and has developed knowledge and experience in substance misuse , mental health and acute and chronic disease management. 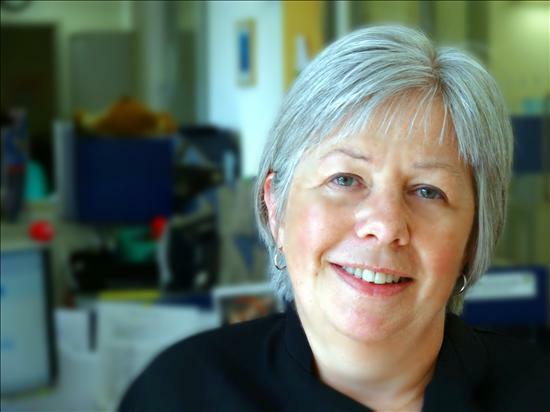 Her main clinical interests are in elderly care and dementia and palliative care. Bonnie contributes a broad general practice nursing provision. and performing minor surgery procedures within the practice. Anastasia’s interests include the management of respiratory conditions such as asthma and COPD. She also has a special interest in women's health, including the provision of contraceptive services such as the insertion / removal of contraceptive implants and advice on the menopause. Fiona joined Acorn Surgery in 2016. She previously had a long career in hospital nursing. Fiona had extensive experience as a senior A/E nurse before becoming a Practice Nurse. Fiona is the Practice Lead for immunisations. Bev Joined the Acorn Surgery in August 2012, she has over 15 yrs experience working as a HCA, with 8 ½ yrs spent on a cardio-thoracic ward at Papworth Hospital. Bev has now completed her Foundation Degree in Health & Social care. Assists with the Vasectomy Clinic. Leni joined the Acorn Surgery in December 2015. She has 12 years’ experience in various fields, one of which being Medical Intensive Care. Assist with Vasectomy and minor ops. 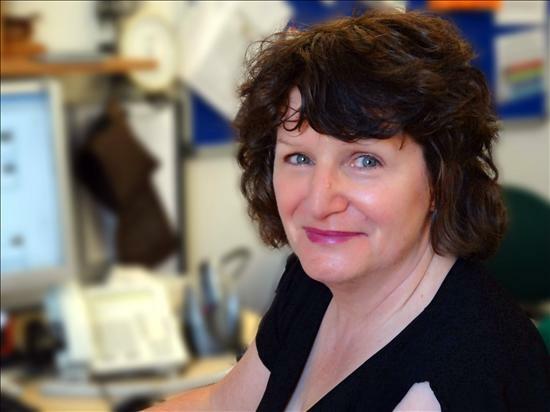 Trish has responsibility for the day-to-day organisation and strategic management of the practice and for supporting the clinical & administrative teams to ensure the surgery runs smoothly. The practice secretaries provide a vital service to patients that need referring on to specialist clinics. They generate the GP referral letters and can also book your hospital appointment via the ‘Choose and Book’ service. The secretaries will deal with patient queries with regards to letters and referrals. They can also provide information for private clinics and secondary care. The secretaries process all incoming & outgoing copies of medical records, GP reports and claim forms for Insurance or Medical companies. This includes invoicing for these private non-NHS services. They also provide GP letters for patients as a Non-NHS service. Graduated from University College London in 2014. Registered with the General Pharmaceutical Council in 2015. Coleen is part of the PRISM team, providing primary care mental health services for Primary Care and is a Mental Health Nurse working with the Acorn Surgery team in support of our patients.